The Stevie® Awards have announced the three executives who will chair the specialized judging committees for the first annual Stevie Awards for Great Employers. Individuals and organizations worldwide—public and private, for-profit and non-profit, large and small—may submit nominations to the Stevie Awards for Great Employers. The final entry deadline has been extended through August 10. Finalists will be announced on August 17. Gold, Silver and Bronze Stevie Award winners will be announced at a gala event in New York City on September 30. Brenda is the Director of Team Member Success at Billhighway. Her primary role is to innovate and nurture a team-oriented culture that aligns with the company’s Playbook (core values). In addition to culture and engagement strategies, she is responsible for talent acquisition and development, as well as compensation, benefits programs, policies, and strategic performance objectives. Founded in 1999, Billhighway provides automated dues and financial management solutions for chapter-based member organizations. Billhighway was named to Deloitte’s Technology Fast 500™ list (2013-2015), a National Best and Brightest Company to Work For® (2012-2015), Crain’s Coolest Place To Work (2011, 2012, 2014), and the Detroit Free Press Top 100 Workplace (2014). Prior to joining Billhighway in 2010, Brenda worked in human resources and benefits consulting at Great Lakes Strategies. Her commitment to exceptional human resource practices has allowed her to create an award winning culture with both regional and national recognition. 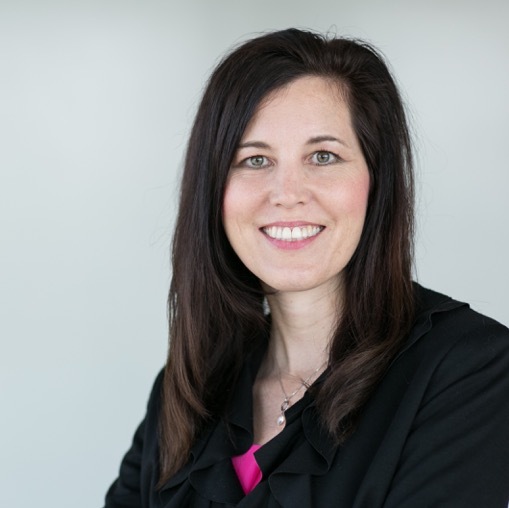 Brenda is SPHR certified and earned an MSA in Business Administration from Central Michigan University and a BBA in Human Resources from Western Michigan University. Dr. Christina Augustine is a proficient Global HR leader with 18 years of experience in steering HR in diverse industries and capacities including IT, Telecom, FMCG, and Health Care. She is currently Director HR-Global Human Resources at VirtusaPolaris Corporation. Christina was honored with a national award in India, the “Indira Super Achiever” in HR Excellence; and she and her company have also received international HR accolades in The International Business Awards, The American Business Awards, the Asia Best Employer Awards, Golden Peacock Awards®, and the UK Top Employers. She is the President of Women of Virtusa, a Diversity & Inclusion initiative. Christina earned her Ph.D. in Applied Psychology, with expertise in leading Digital HR and OD domains, from the University of Madras. She is an experienced therapist and mentor specializing in counseling and psychotherapy, and has published several scientific papers. She is a Human Resources evangelist and international keynote speaker through TV Shows, social forums, print, and other media; and her TV show, “Enna Seivadhu?” is a good family treat. Heena Bulchandani joined DEWA as Specialist–Training & Development in 2008 and has contributed to improving the services of her department and division, thereby achieving enhanced customer satisfaction and maintaining a positive image of the department. On the learning and development front, Heena has contributed in many ways, including customizing several training and development programs to meet DEWA’s strategic requirements. Outside her work for DEWA, Heena is a visiting professor at such reputable educational institutions as Murdoch University Dubai and the University of Dubai. She is also a regular speaker at HR conferences around the United Arab Emirates and has published several papers on HR-related topics. Heena has been an assessor in the Dubai Human Development Awards for the past 3 years. She has also been an Assessor with Emirates Women Awards and a judge for various Stevie Awards. 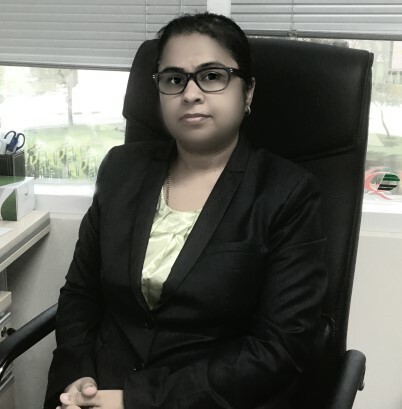 Before Joining DEWA, Heena was a Human Resources Consultant and trainer in Dubai for three years; and prior to that she was the Head of HR at Bhailal Amin General Hospital at Vadodara in India. She earned her Ph.D. at the Maharaja Sayajirao University of Baroda, Vadodara, in 2006, where she also studied Economics, Psychology, and Social Work.